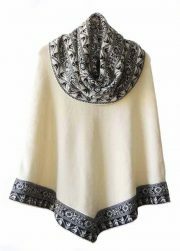 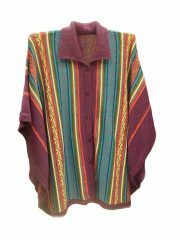 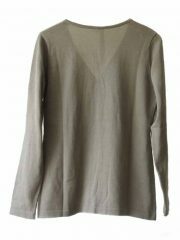 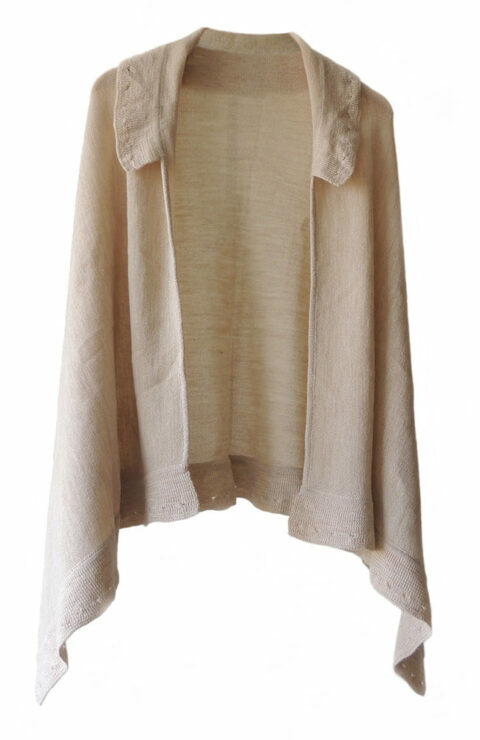 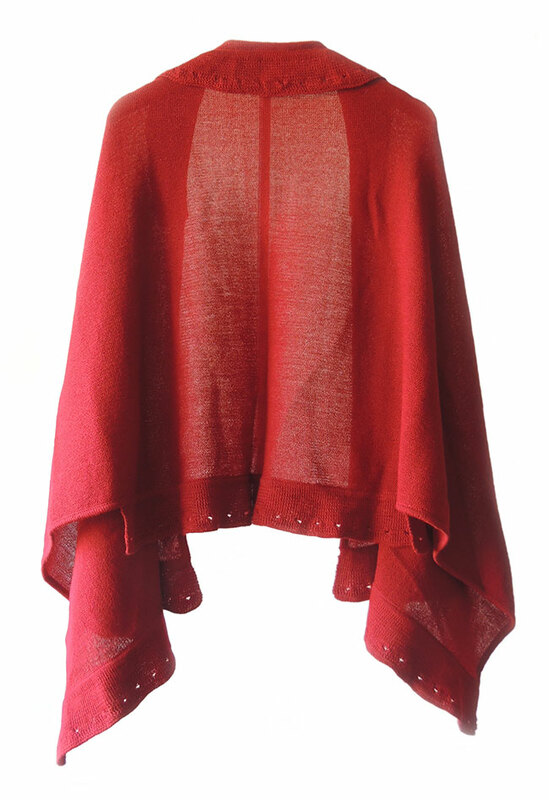 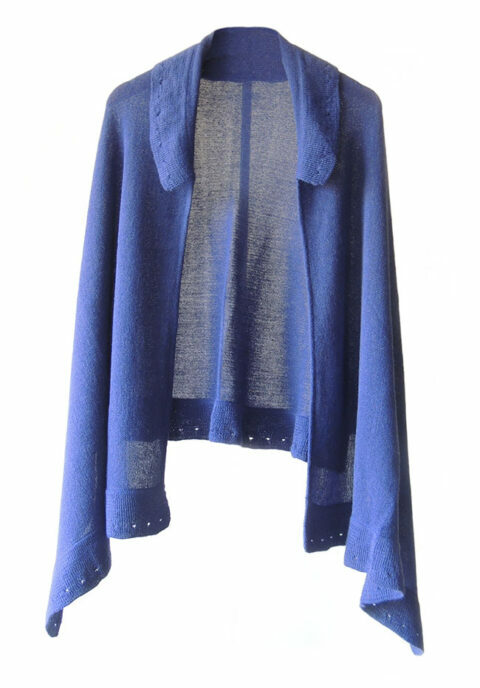 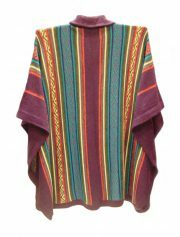 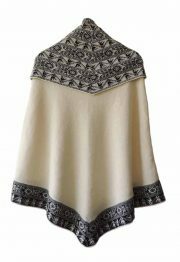 Ruana poncho with lapel collar, open fit. 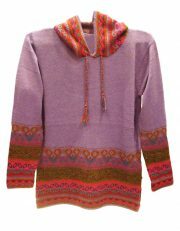 001-01-2043-08 Hooded sweater P43 Muru purple. 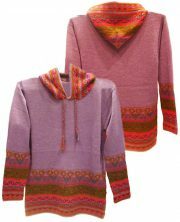 Hooded sweater in alpaca P43 Muru purple. 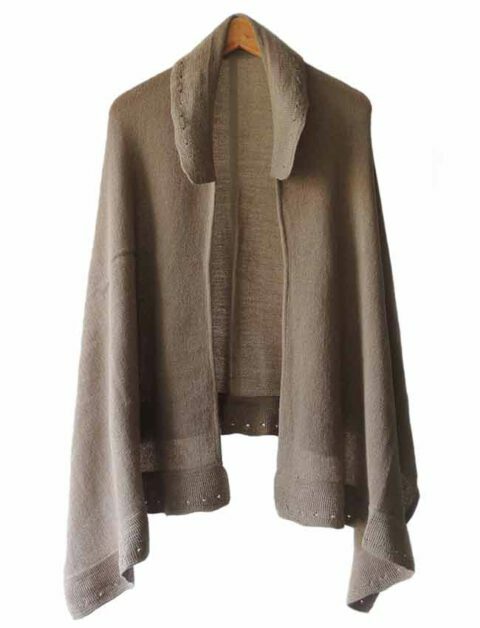 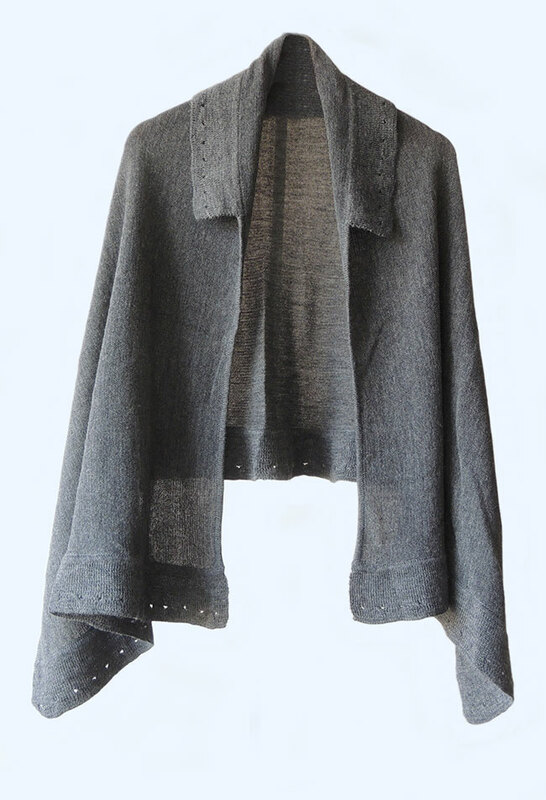 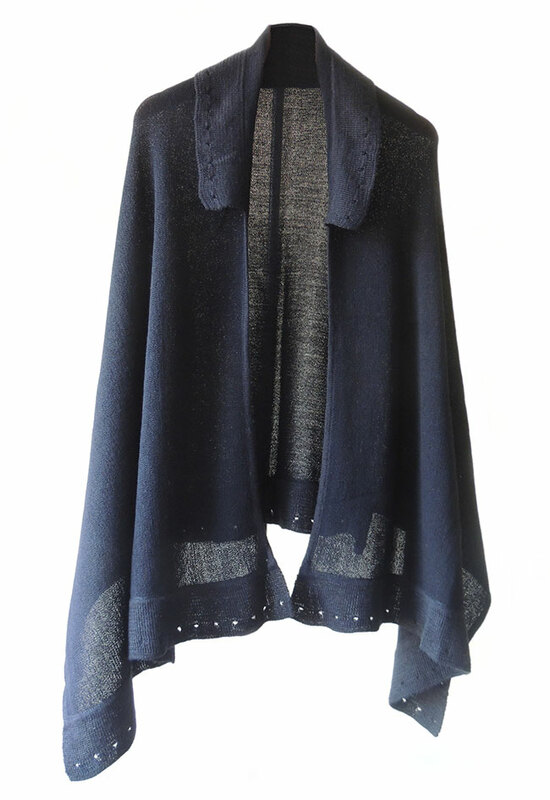 PFL Premium cape Fiona in 100% baby alpaca. 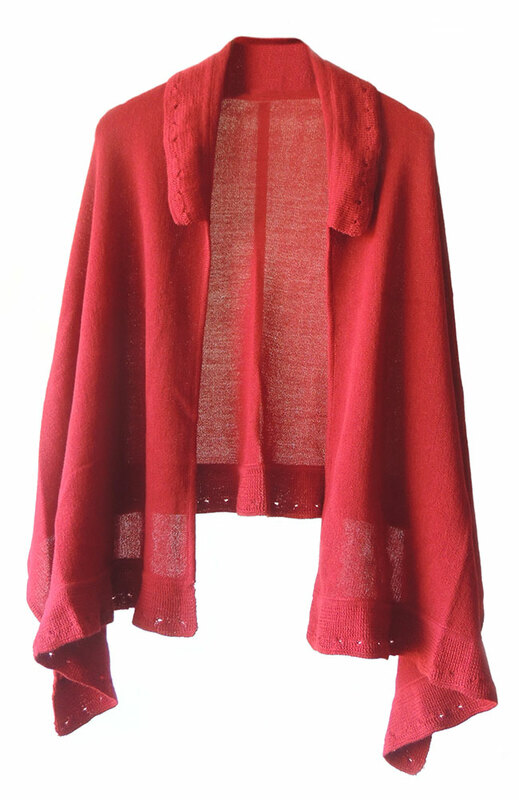 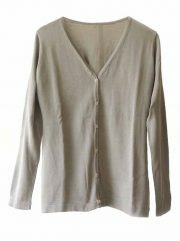 Cape Sanita dark pink.-multicolor in alpaca with kent collar en button fastening.